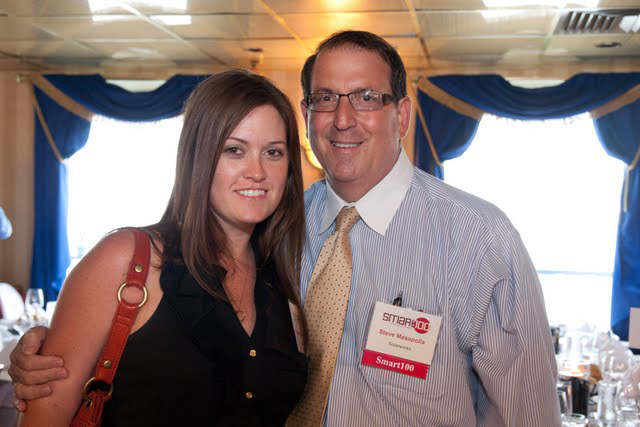 Steve Masapollo, CEO of SolarWorks NJ, was selected as a Smart100 CEO for his leadership and strategic vision and character in running a business. 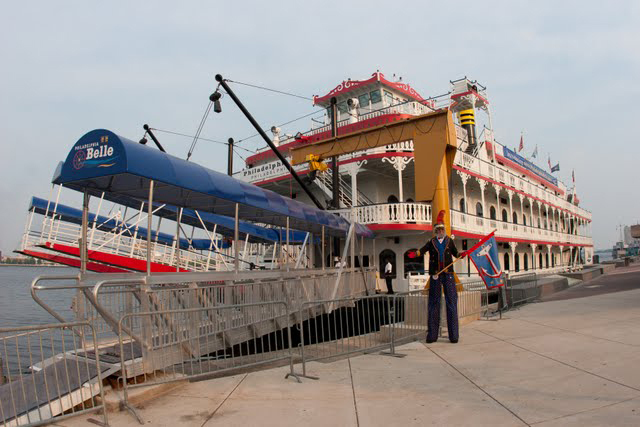 On behalf of SmartCEO Magazine, Steve Masapollo and Kristen Abrahamsen, Chief Operating Officer of SolarWorks NJ, attended the Philadelphia Smart100 River Cruise aboard the Liberty Belle. 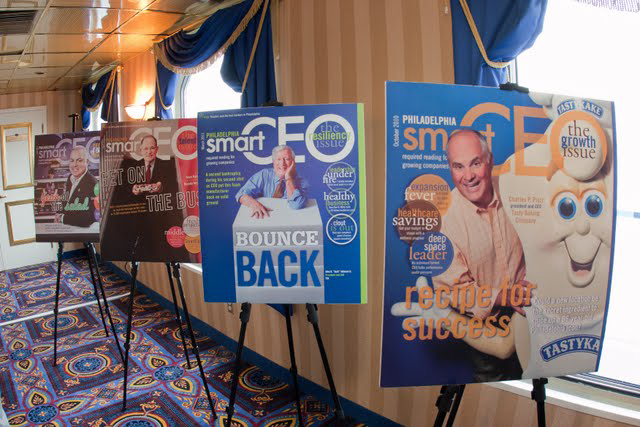 Smart CEO is a regional “growing company” publication. Read by more than 50,000 business owners in Baltimore, Philadelphia, and Washington, DC metro markets, the magazine is a resource full of ideas to help educate and inspire decision makers. The 2011 Smart100 book will debut their “13th issue” in September. The publication will be revealed at the exclusive Smart100 Book Launch at The Phoenix Penthouse in Philadelphia.